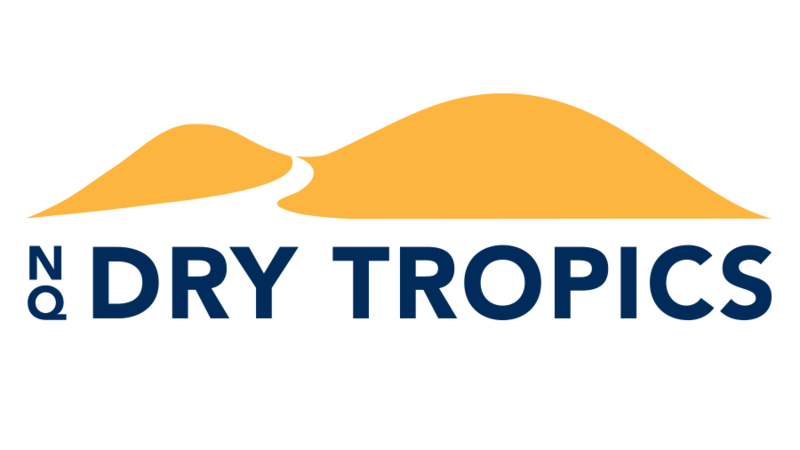 Funded through the Australian Government Reef Trust Phase II investment to help deliver the Reef 2050 Long Term Sustainability Plan, NQ Dry Tropics will provide cost effective, strategic investment to support on-ground action in the Great Barrier Reef and catchments. This is for the long-term protection and conservation of this significant natural asset. 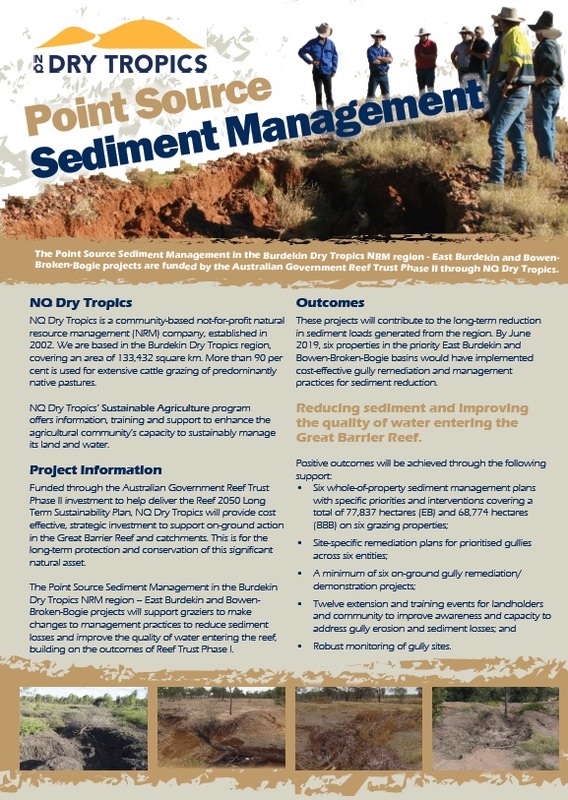 The Point Source Sediment Management in the Burdekin Dry Tropics NRM region – East Burdekin and Bowen-Broken-Bogie projects will support graziers to make changes to management practices to reduce sediment losses and improve the quality of water entering the reef, building on the outcomes of Reef Trust Phase I. These projects will contribute to the long-term reduction in sediment loads generated from the region. By June 2019, six properties in the priority East Burdekin and Bowen-Broken-Bogie basins would have implemented cost-effective gully remediation and management practices for sediment reduction. All graziers are encouraged to be involved in the field and information days that NQ Dry Tropics will be running over the life of the project. Take the opportunity to follow the journey, and observe progress at the six properties. Get in contact with us directly for details, and keep an eye on our website and social media for event updates.